Our network is made up of both experienced and brand-new animal rights activists. If you register to join, you'll be notified of actions taking place in your own country. 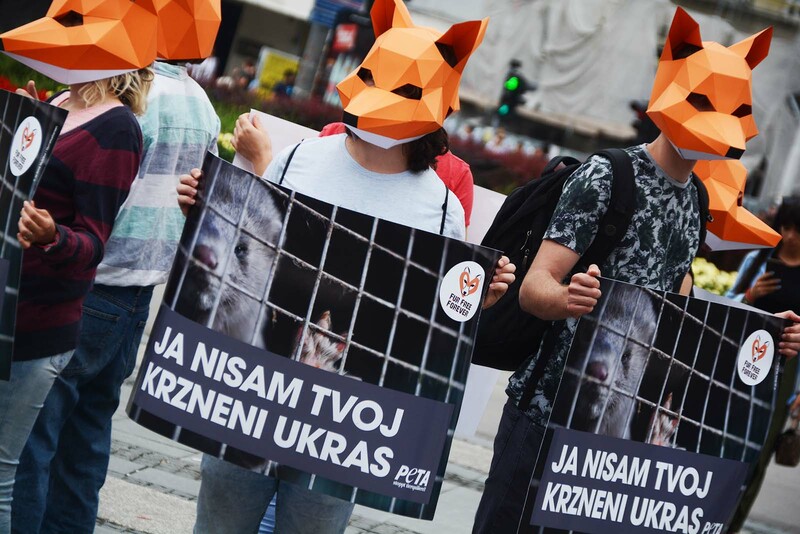 Activists from all over Eastern Europe participate in campaigns to help animals and inform people about animal rights issues. We write letters to the editors of newspapers and magazines and organise protests in order to help prevent the suffering of animals in laboratories, the food industry, the clothing business, zoos and circuses, and the pet trade. 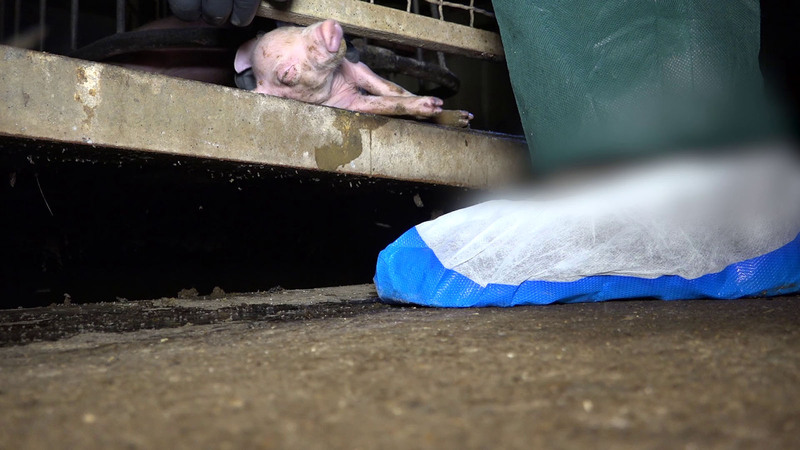 Together, we're a powerful voice for animals. In addition to coordinating these activities, we provide tips on other ways to help animals. A PETA representative assists activists in planning and carrying out campaigns, sends them leaflets and other materials, and answers questions concerning PETA's work. The Activist Network is open to everyone – whether you're new to animal rights or already have years of experience. 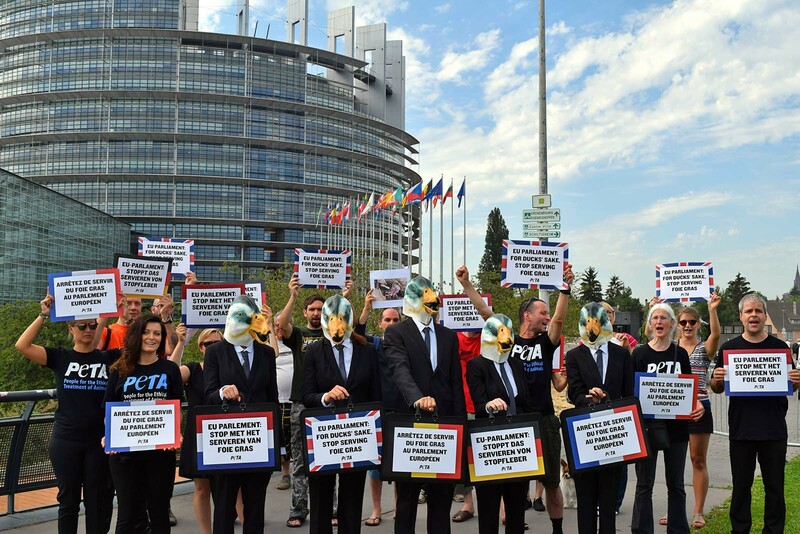 Register today to join PETA's Activist Network in Eastern Europe! At the links below, you'll find recommended reading and other resources for anyone who wants to get active to help animals as well as information about PETA.